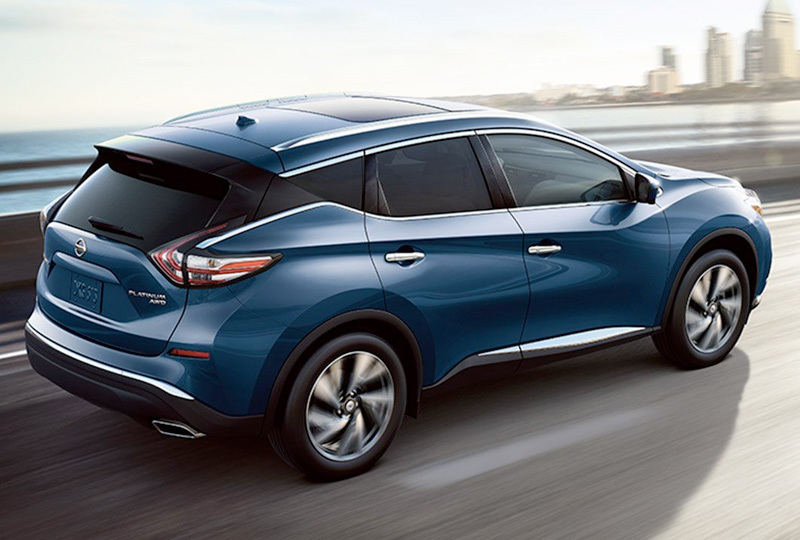 The 2018 Nissan Murano from Grubbs Nissan in Bedford, TX - serving Dallas, Fort Worth, Arlington, and Irving - is a crossover SUV with everything you need to travel in comfort. A strikingly beautiful exterior shows off aerodynamic sculpting and an elongated body with an in-motion stance. Get the VIP treatment with available luxuries like the power panoramic moonroof or the optional leather-trimmed interior. Fuel every adventure with the aggressive 3.5L V6 engine that provides 260 horsepower and incredible performance. Remain confident in every driving situation with the optional four-wheel-drive system that supplies traction at precisely the right moment. Get comfortable with a dual-zone automatic climate control feature that allows you to set your temperature settings to the perfect level. Multiple entertainment options are ready to cure cabin boredom, thanks to a standard 8-inch touchscreen display with smartphone connectivity. It's a great time to buy a new Nissan! 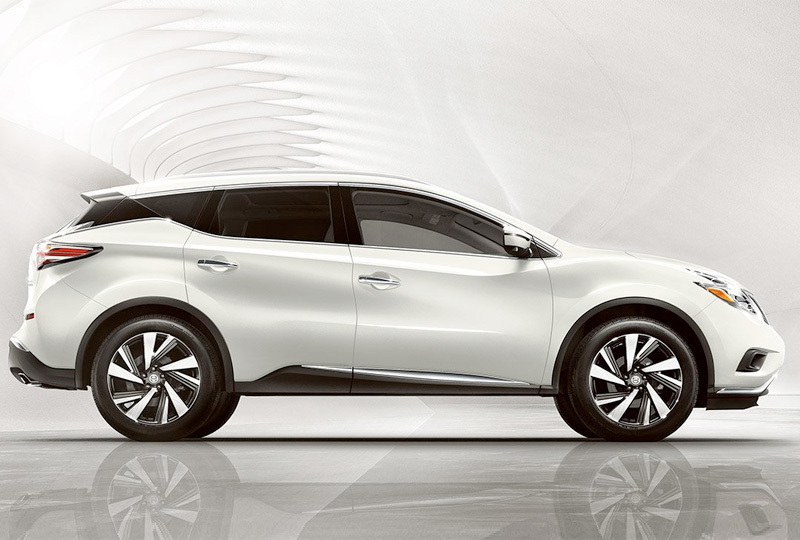 Our 2018 inventory is here, and we can't wait to help you find the 2018 Nissan Murano you've always wanted. Visit the showroom located at 310 Airport Freeway in Bedford, TX, to take your test drive today! 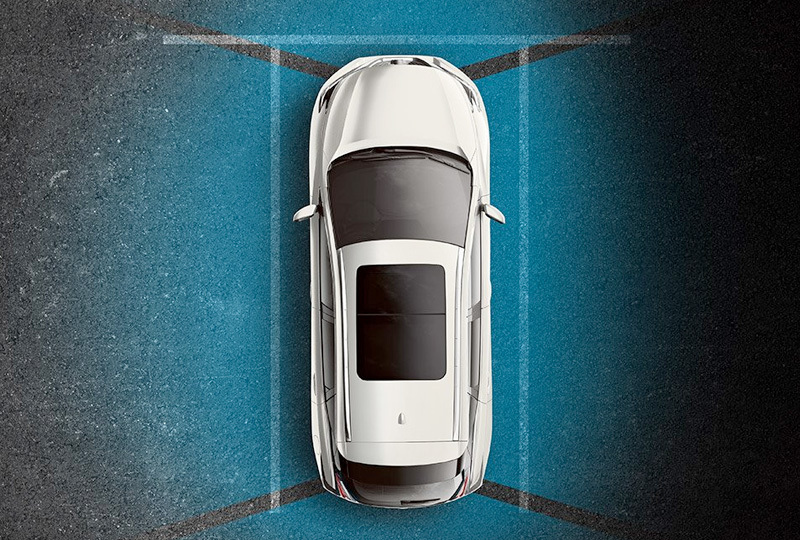 The available Intelligent Around View Monitor uses four cameras to give you a virtual composite 360° bird's-eye view of your vehicle, with selectable split-screen close-ups of the front, rear, and curbside views, so you can get a better look. And since all obstacles aren't stationary, this system gives you an on-screen heads-up when it detects moving objects near your vehicle. We're looking at you, shopping cart. 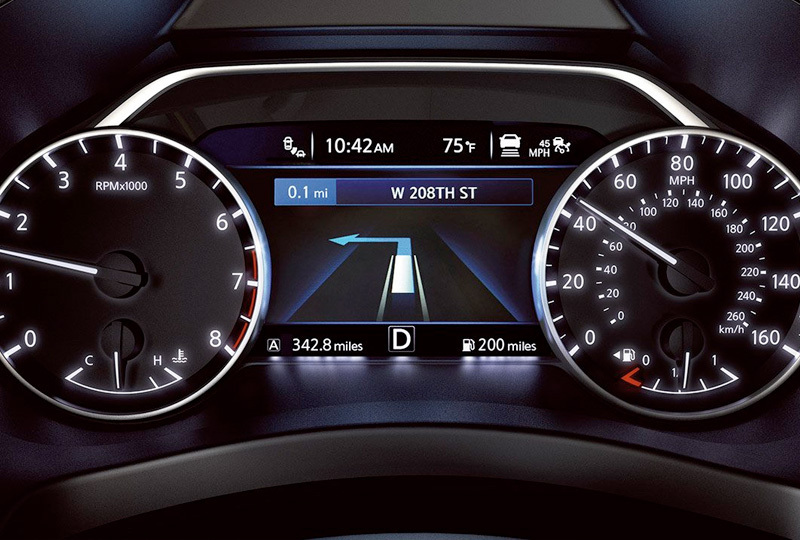 Approximately the size of a mini-tablet, the programmable high-res 7-inch screen puts info like turn-by-turn directions, individual tire pressure (TPMS) readings, fuel stats, and safety system alerts right up front in the gauge cluster so the driver's eyes can stay where they need to be - on the road.